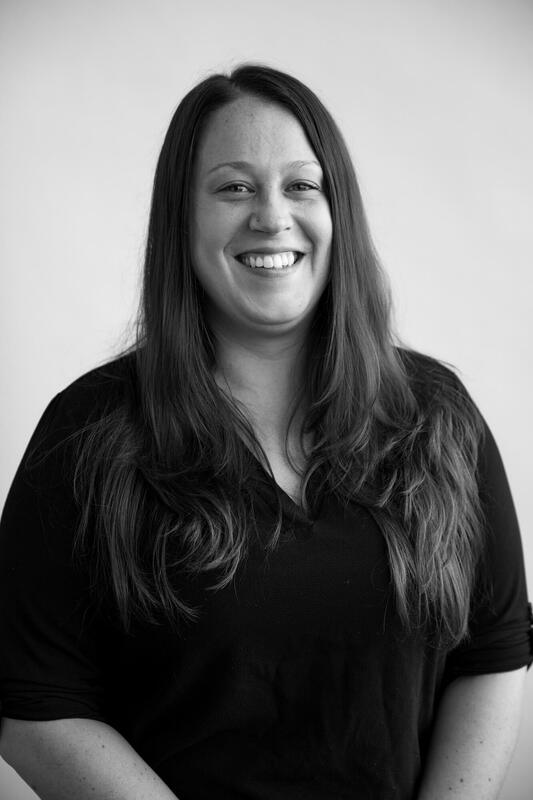 Samie has been with Koval Williamson since 2017 as administrative customer service gatekeeper and is continuing to learn many new skills regarding factories and accounts. Samie is currently advancing into new admin work with Costco and Costco.com. She works alongside the many sales representatives in the Washington Office and enjoys spending time getting to know her fellow Koval Williamson teammates, the customers and working with our factory contacts. Samie was born and raised in Western Washington and resides in Snohomish County with her soon to be husband Thomas. A 2006 graduate of Monroe High School, she holds an Associate’s Degree in Project Human Services Management. She enjoys playing darts, camping, and spending time with family and friends.